DETROIT – Nation of Islam leader Louis Farrakhan is calling upon black people to unite and help redevelop Detroit. 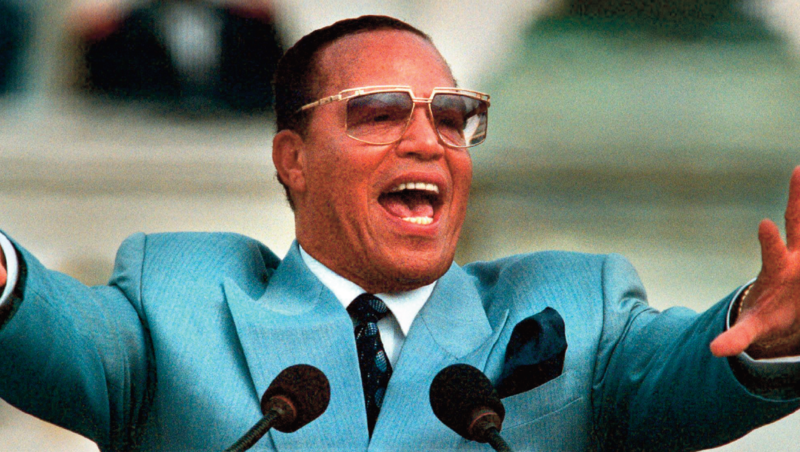 Farrakhan’s remarks came Sunday as the Chicago-based movement wrapped up its four-day Saviour’s Day convention in Detroit, which is majority black. His speech was entitled ‘Divine Instructions: Commands for 2016.’ He covered a wide variety of topics and criticized politicians for not helping black people. The event was last held two years ago in Detroit, where Nation of Islam’s roots trace back roughly 85 years. Farrakhan spoke last fall in Washington, D.C., to mark the 20th anniversary of the Million Man March, an event he spearheaded. Next post Election 2016: Pompousness pundits, prevaricators and people who play the race card!